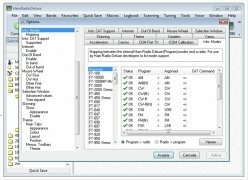 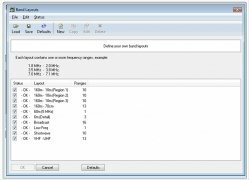 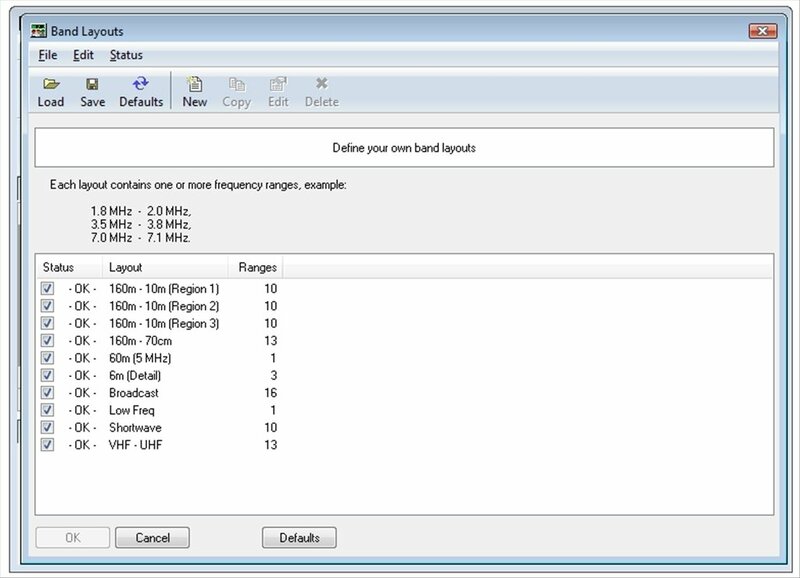 Ham Radio Deluxe is a program for radio hams. 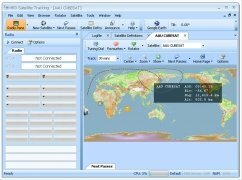 Its main purpose is to allow you to control, by means of CAT, the main transceivers and receivers on the market, including support for manufacturers like ICOM, Yaesu, Elecraft, Ten-Tec or Kenwood. 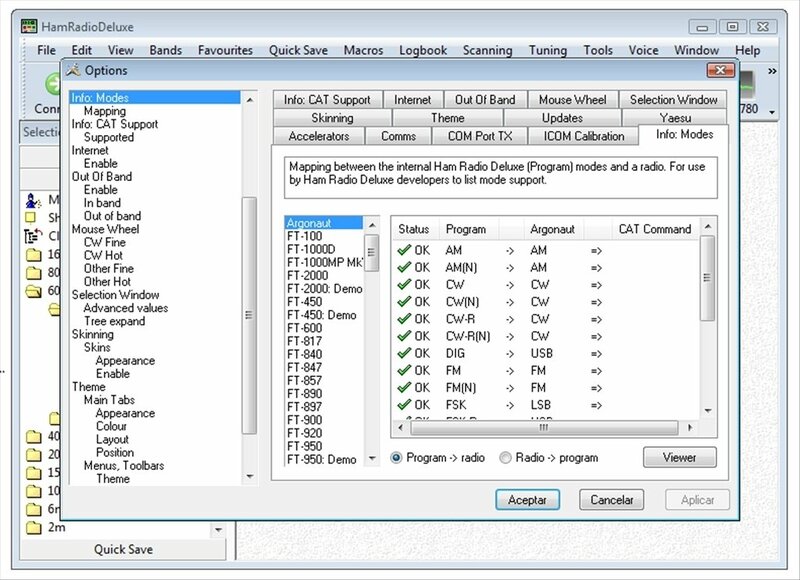 Handle the main radio transmission hardware systems by means of CAT. 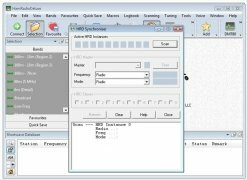 Software formed by four integrated tools. 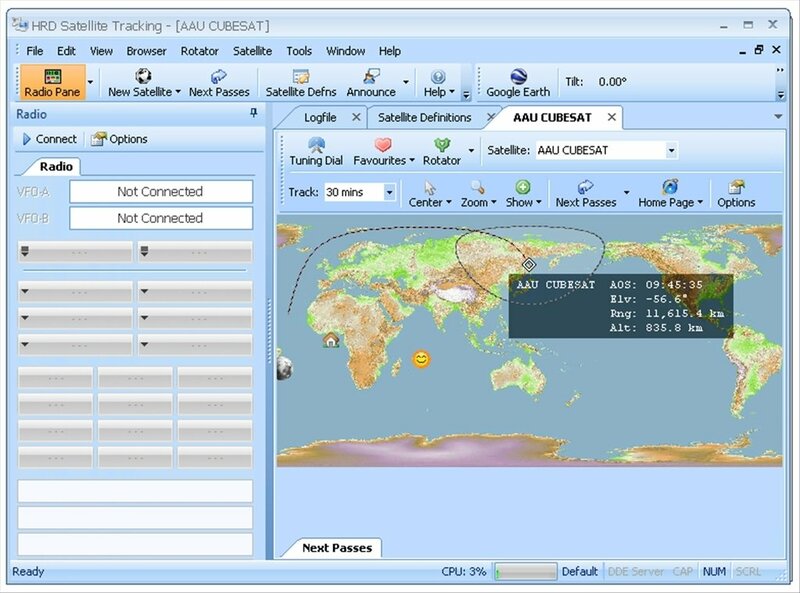 HRD Satellite Tracking, satellite tracking module. 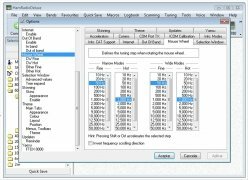 Uses the main digital modes like Digital Master. 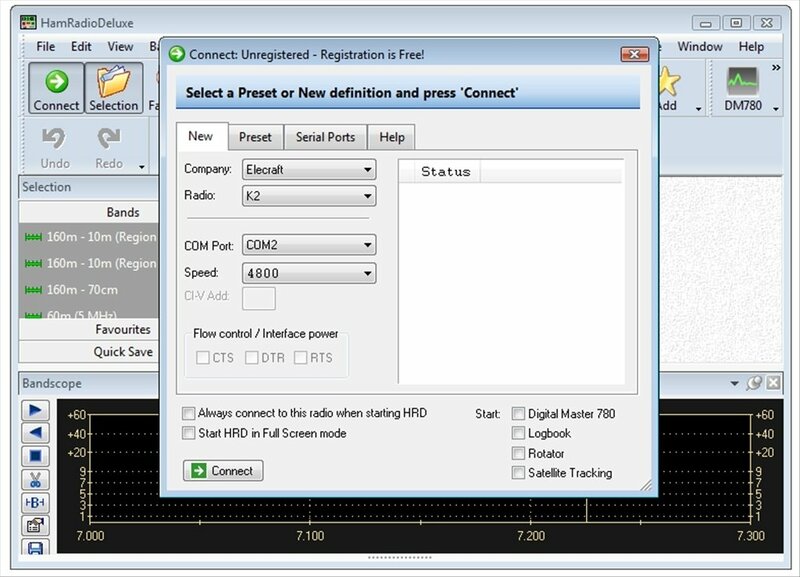 Connects the software with a radio established on a remote computer via TCP/IP. 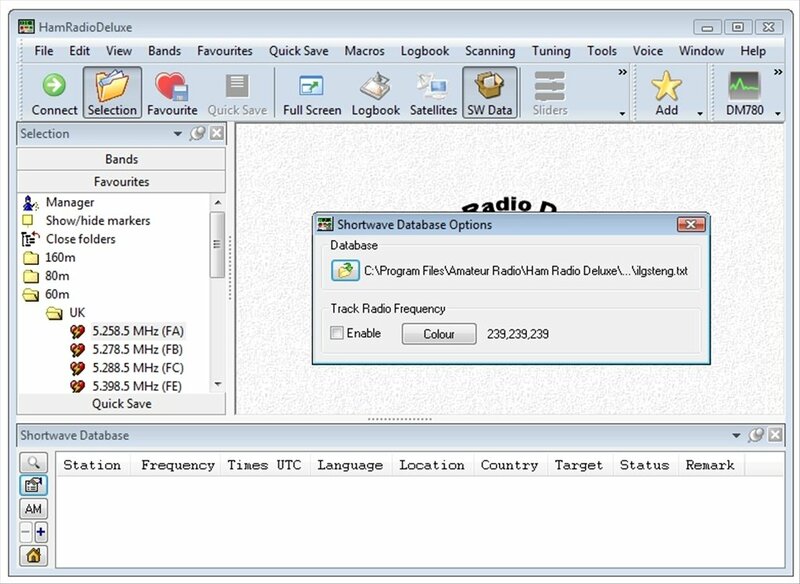 If you're into the radio ham world and you have the hardware necessary to communicate with other radio enthusiasts via radio broadcasts, you'll surely be able to make the most of HRD, acronym by which the program is also known.